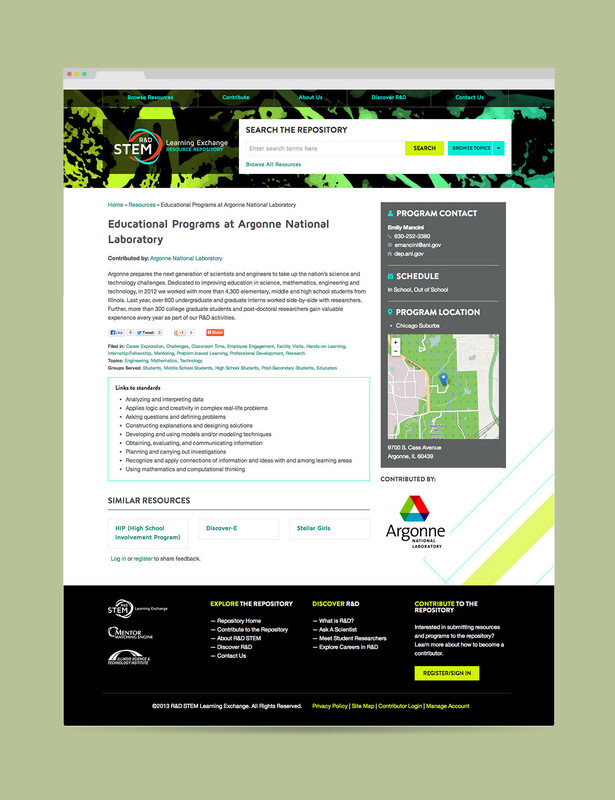 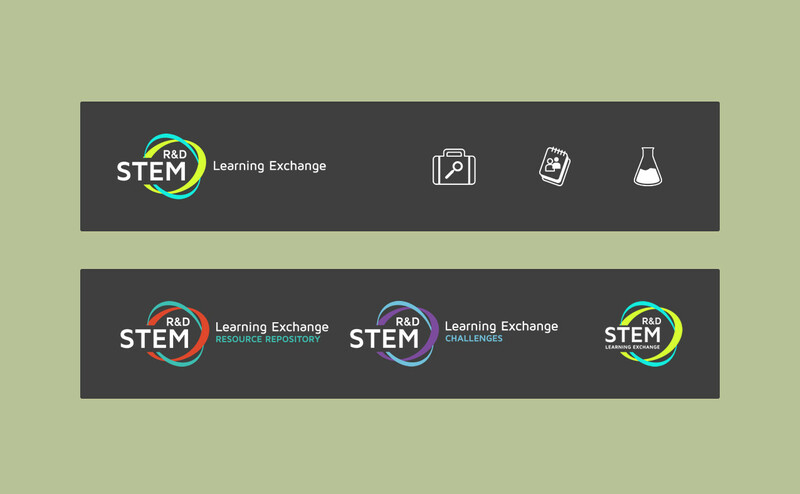 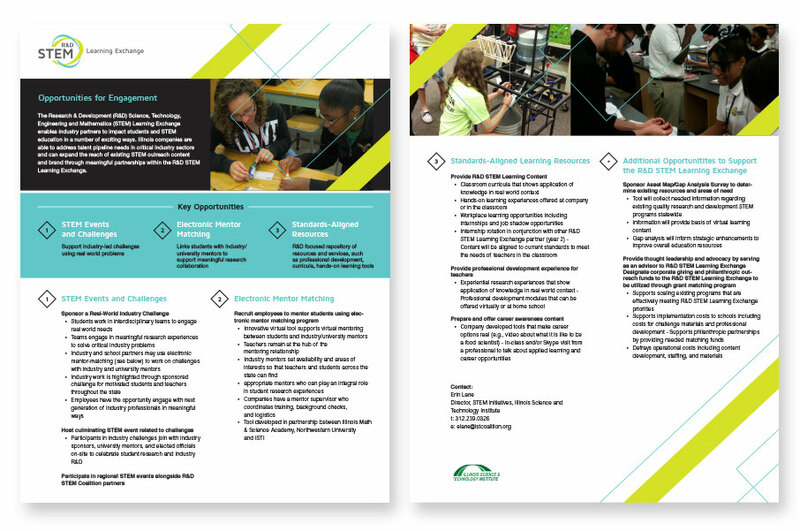 STEM Learning Exchange came to us with a need for branding and two websites. 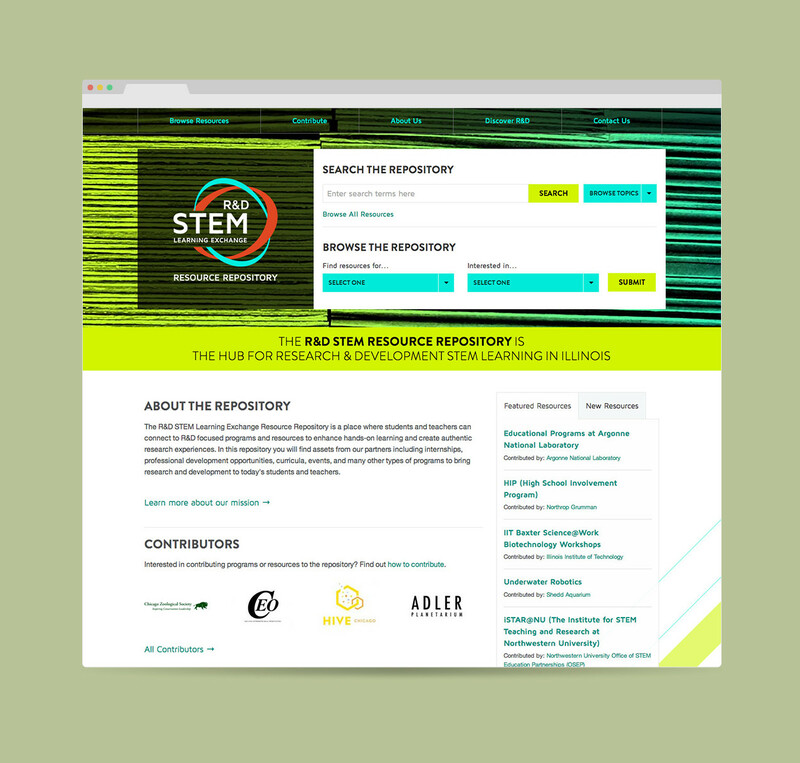 The first, a repository for their student and teacher resources, and the second a smaller site to explain what they were all about. 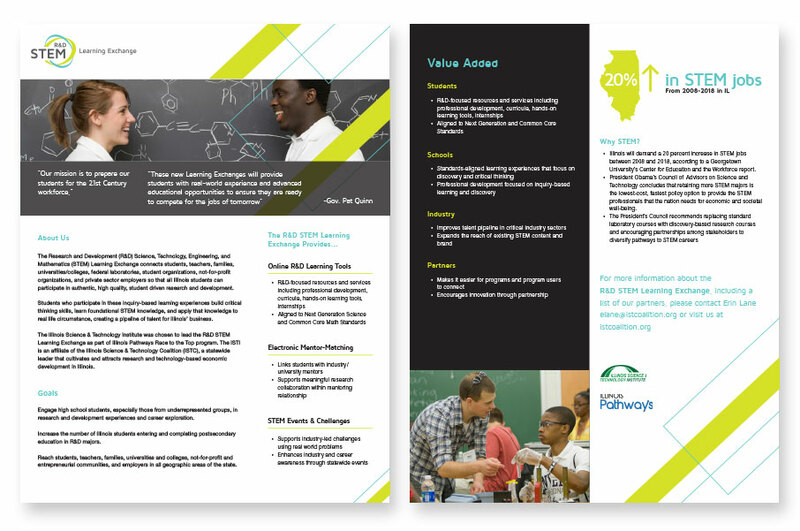 We designed and built a logo system for them, the two websites they needed, and we re-designed their one pagers and powerpoint presentations as well. 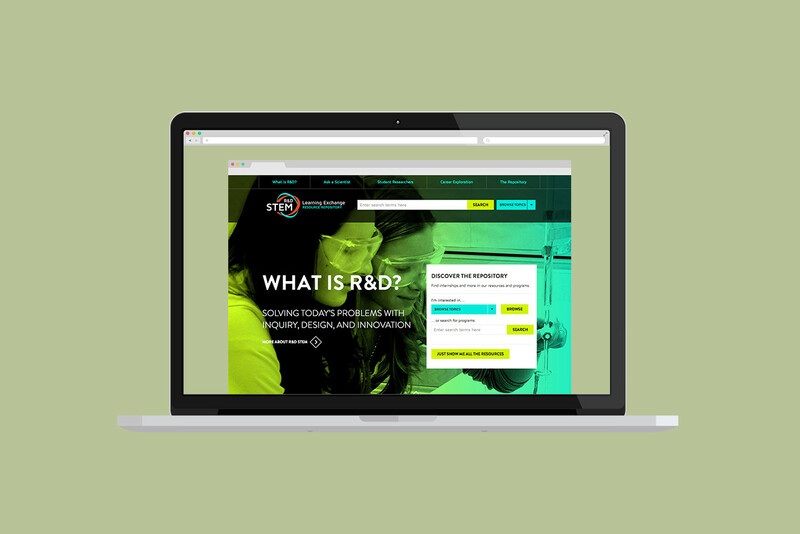 Gradients in bright hues placed over black and white photos, and simple, modern, typography make up the visual elements of their brand.